It has been over six years since our partner in crime Don Tatro exited the planet. 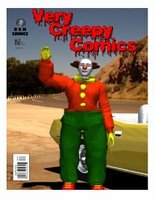 One of our last projects together was the screenplay for a Creepy Clown film. Rejected by Fox and currently sitting on the shelf, I began to think that we might never get the film made. 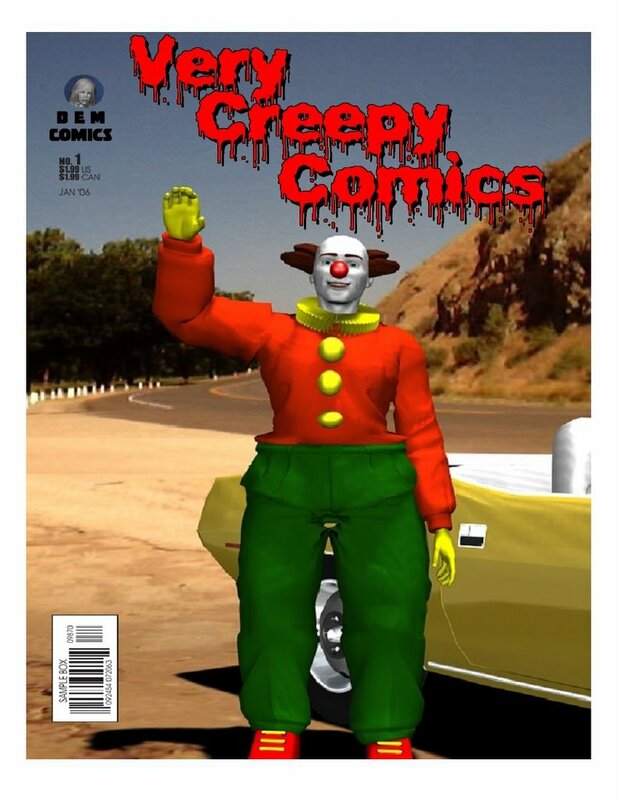 Then, I saw this image -- created by one of Don’s friends, and it reminded me that Creepy is too powerful a character to sit on the shelf for long. His movie WILL be made. Meanwhile, another of Don’s friends created a tribute website you might enjoy.